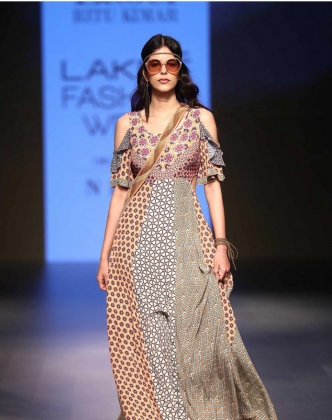 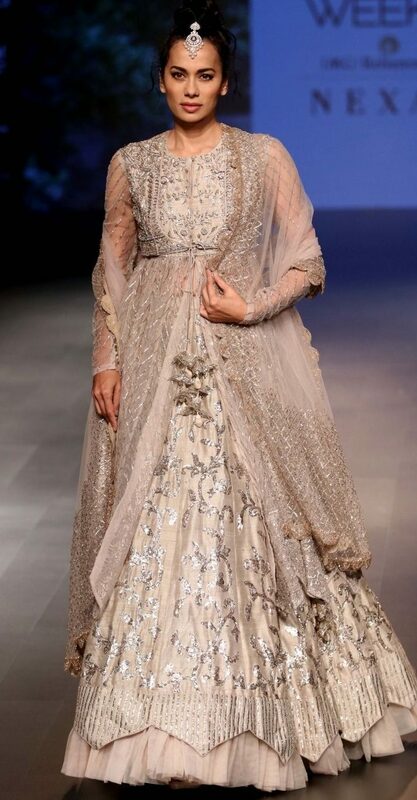 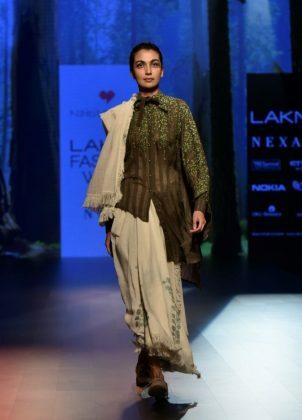 The final day of Lakme Fashion Week was nowhere less than a blockbuster and was ended in a magnificent style. 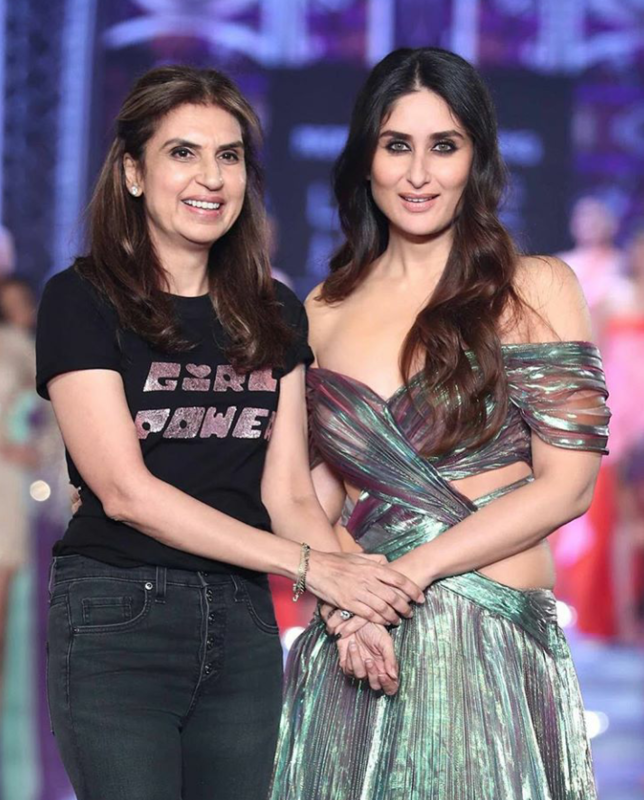 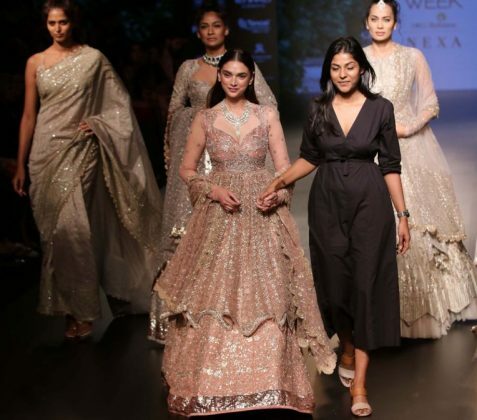 An absolutely power-packed day, Lakme Fashion Week 2018 Day 5 had Bollywood leading ladies to walk the runway dressed in gorgeous outfits by some of the best designers from the fraternity. 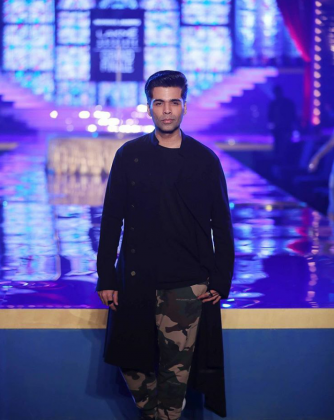 With soaring style and celebrity quotient the finale day set the runway on fire. 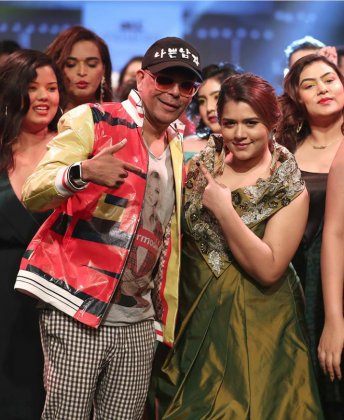 Style of celebrities and models on the ramp graced the entire show. Just scroll down the post and catch the best looks and haute trends straight off the runway. 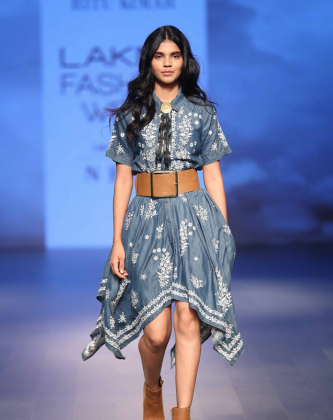 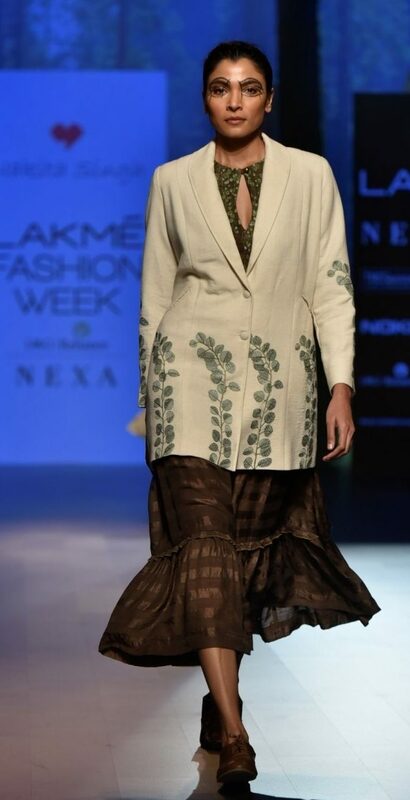 Nakita Singh’s W/F’18 collection was inspired by travel and nature called “Wilderness”. Doodle sketch embroidery, an earthy colour palette and handloom fabrics give the collection a relaxed yet contemporary vibe. 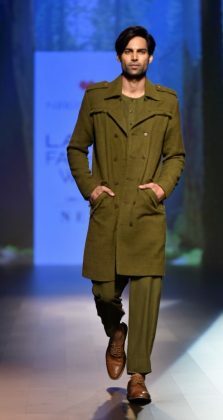 Unchartered’ by Tahweave brings together magical colours of Irish landscapes and their vibrant culture. Hand-woven fabrics accented with cut-work and Kantha hand embroidery induce a dark yet romantic atmosphere. 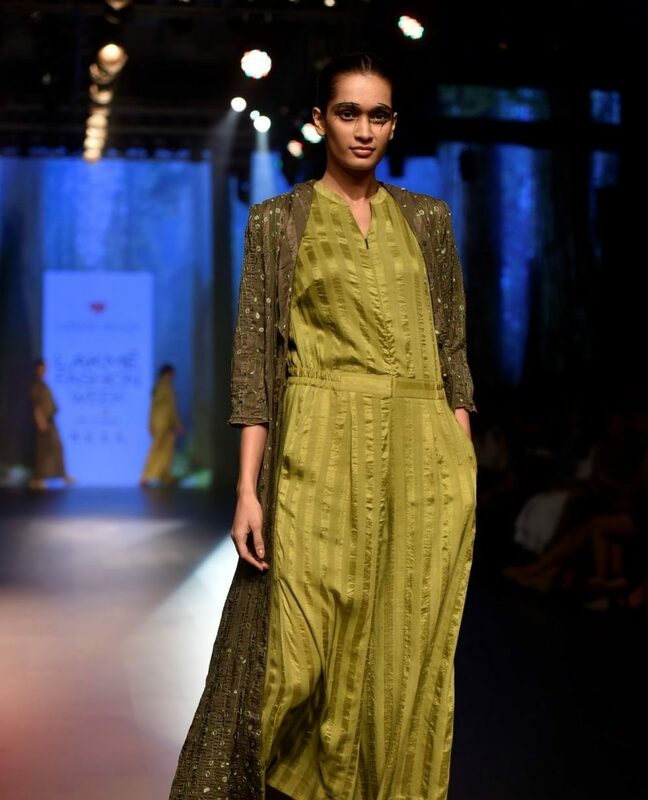 Jayanti Reddy’s W/F’18 collection ‘The Twilight Zone’ captures the fleeting magical moment before the day ends and night begins through whimsical pieces that are entirely functional and utterly wearable. 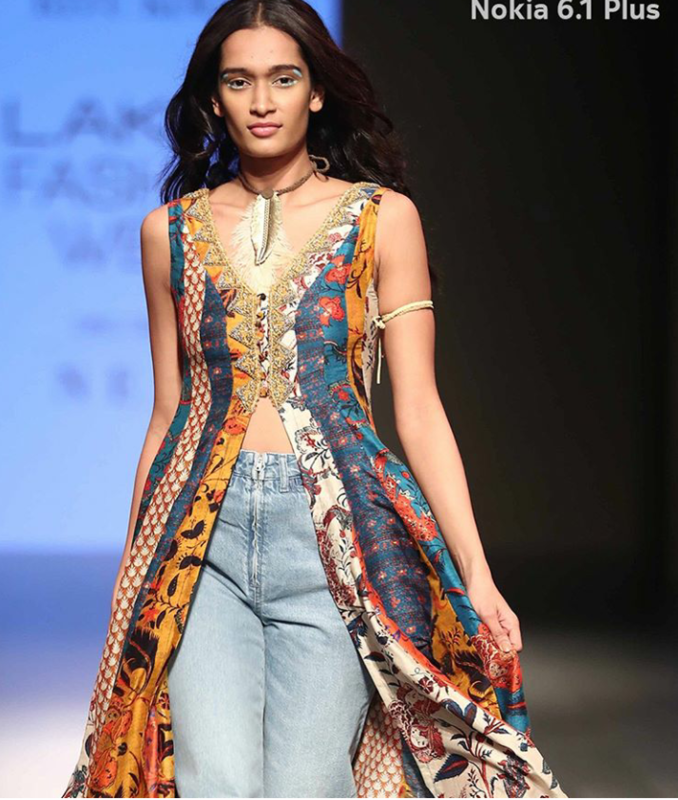 Punit Balana’s collection ‘Gulabi Chowk’ is inspired by the pride of the pink city Jaipur, the magnificent Amer Fort. Signature hand-block prints and dramatic silhouettes make the collection a stylish expression of comfort and creativity. 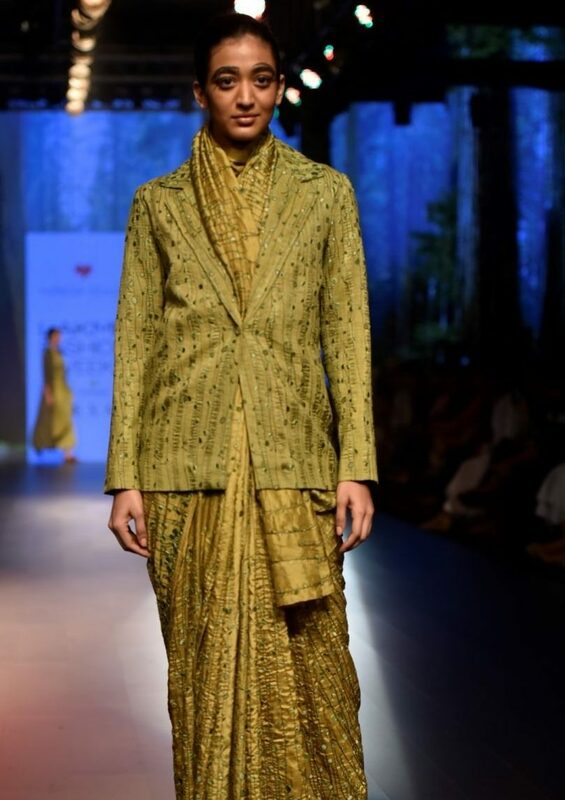 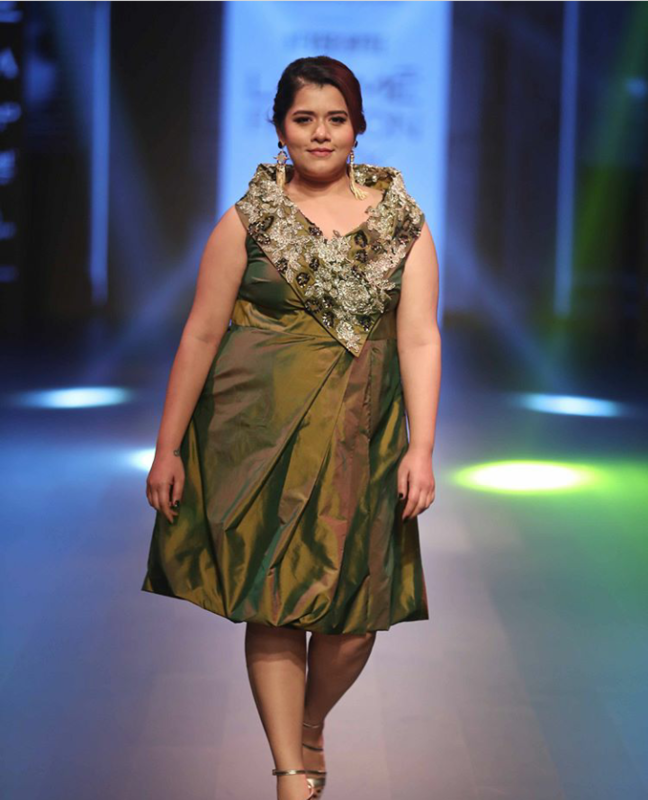 Ritu Kumar’s theme was ‘Native Spirit’ an ode to nature and the great outdoors. 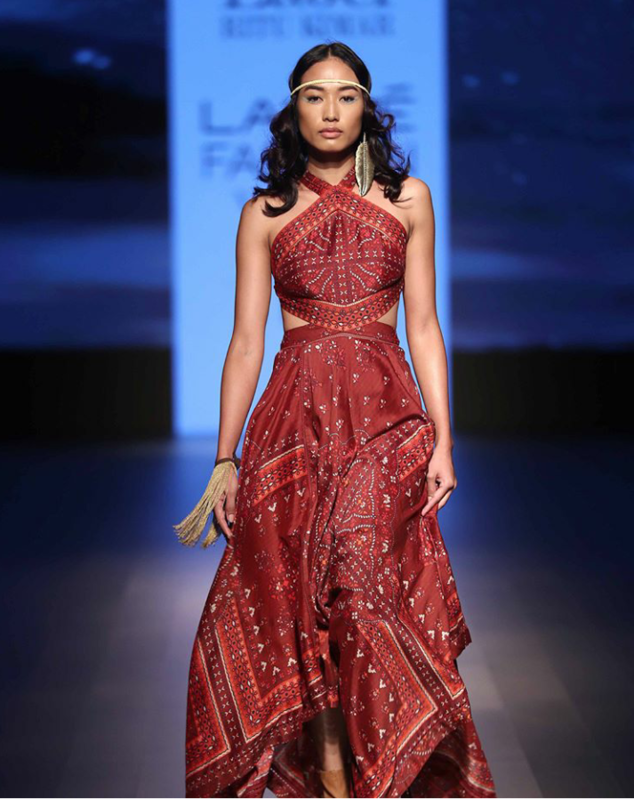 It blends elements of tribal art with the romance of the wild west. The collection features an earthy colour palette and introduces rustic charm. 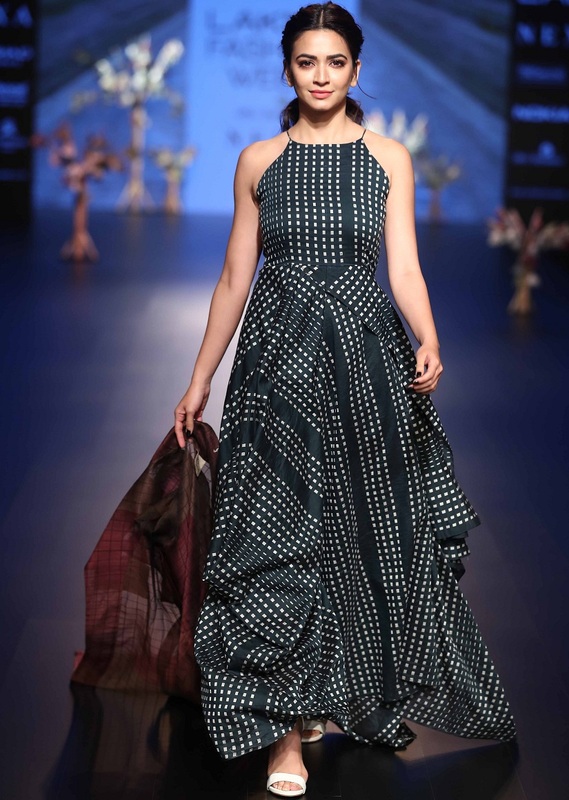  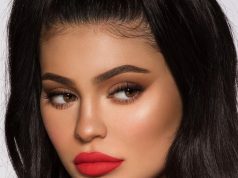 ‘Never Hyde’,is the name of this designer collection. 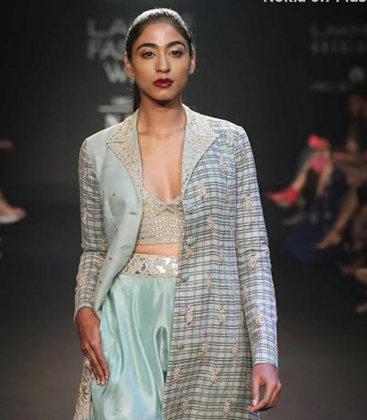 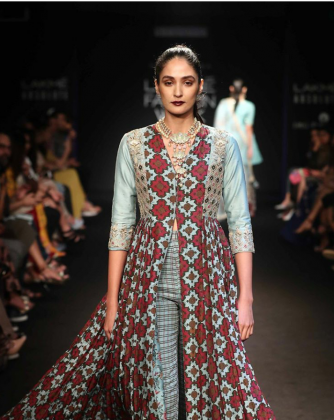 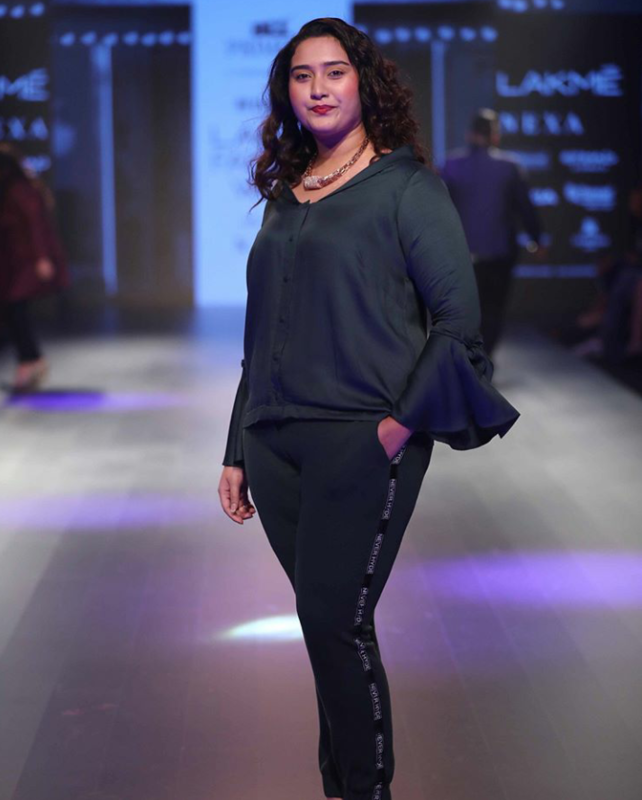 The collection at Lakmé Fashion Week showcased athleisure, day and evening wear in striking silhouettes and comfortable fabrics. 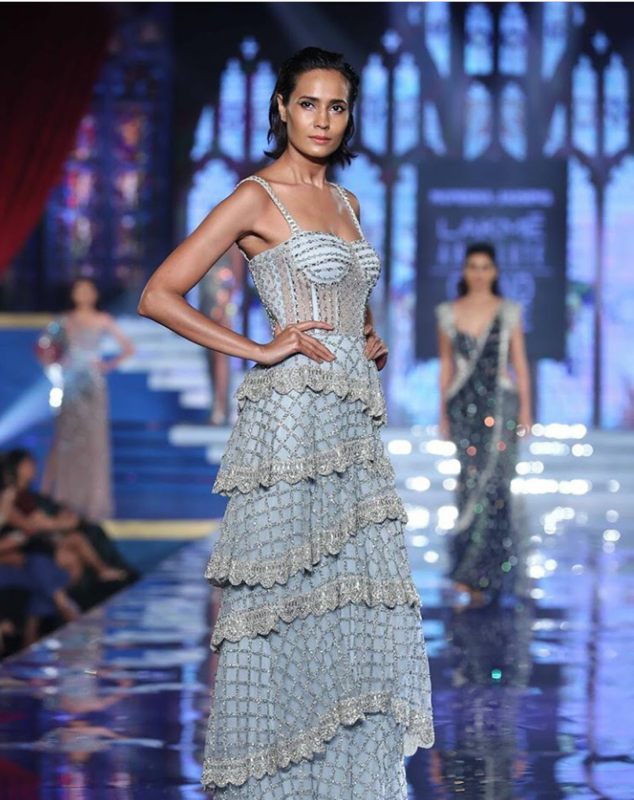 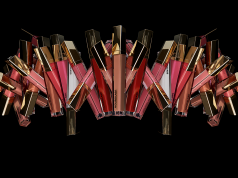 This season grand finale Lakme Absolute presents Monisha Jaising’s “Shades of a Diva”– a collection about luxury, sensuality, originality and showcases something for every mood a Diva reflects. 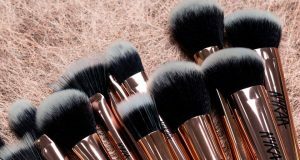 BlendPro – The New Nykaa Brushes : Worth Your Moolah?